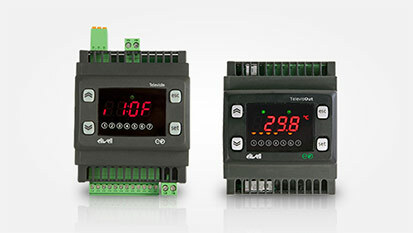 TelevisIn and TelevisOut are data acquisition modules, alarm signalling and user control modules which can be connected to Televis systems or third-party systems, thanks to the ModBus protocol that can be selected by the user. 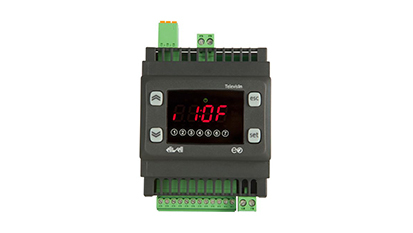 The TelevisIn controller, connected to specific probes, enables the acquisition of temperature, humidity and pressure data, and digital signals. It will also calculate dew points. 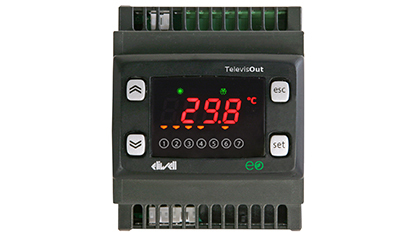 TelevisOut provides alarm signalling and utility monitoring functions. It can be used to connect warning devices or telephone diallers and, in combination with the supervisor, to deliver energy savings, managing lights and other utilities.